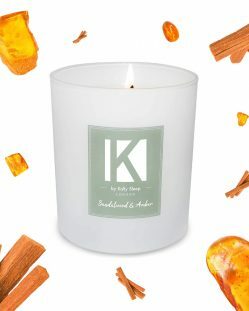 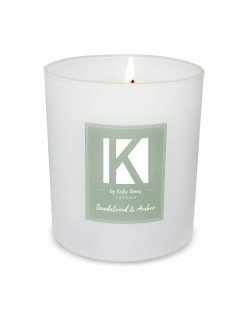 Unwind in the soothing glow of the Kally fragrant candle, calming mind and body whilst getting ready for bed. 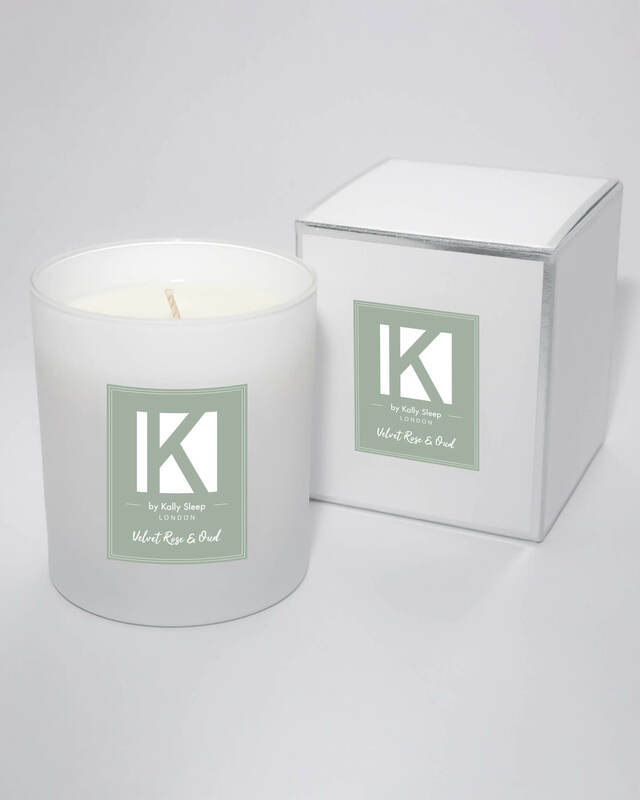 The soft, flattering light of this long-burning candle, together with its therapeutic fragrance, combine to help soothe senses and find inner peace. 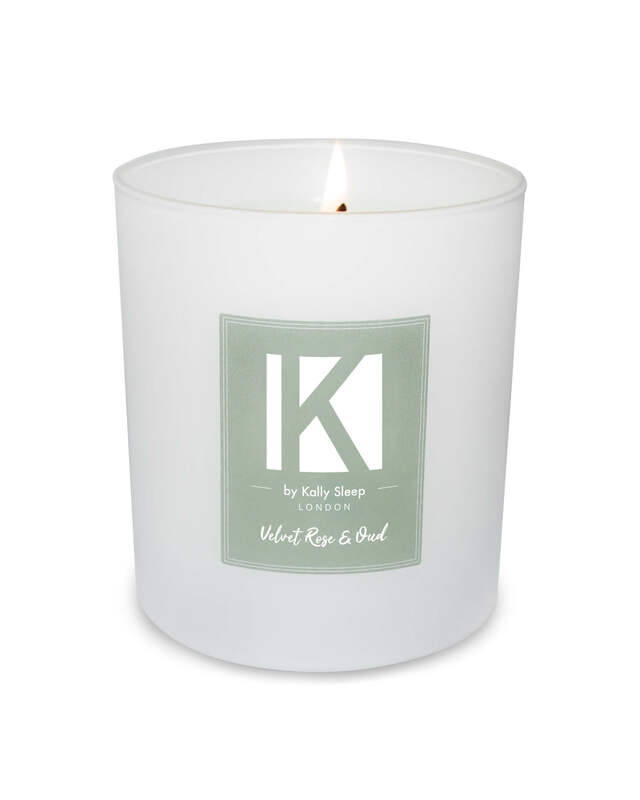 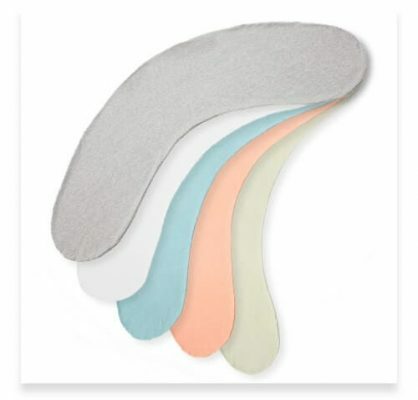 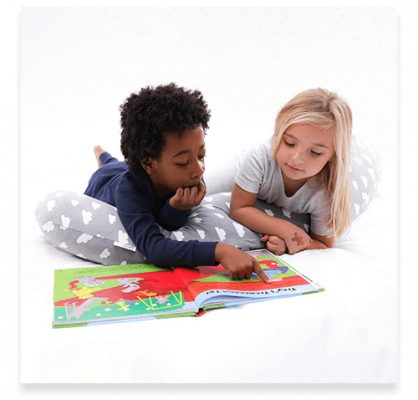 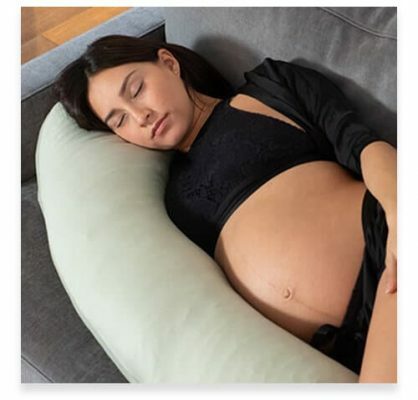 Combine with your Kally Pillow to aid relaxation and help you wind down at the end of the day. 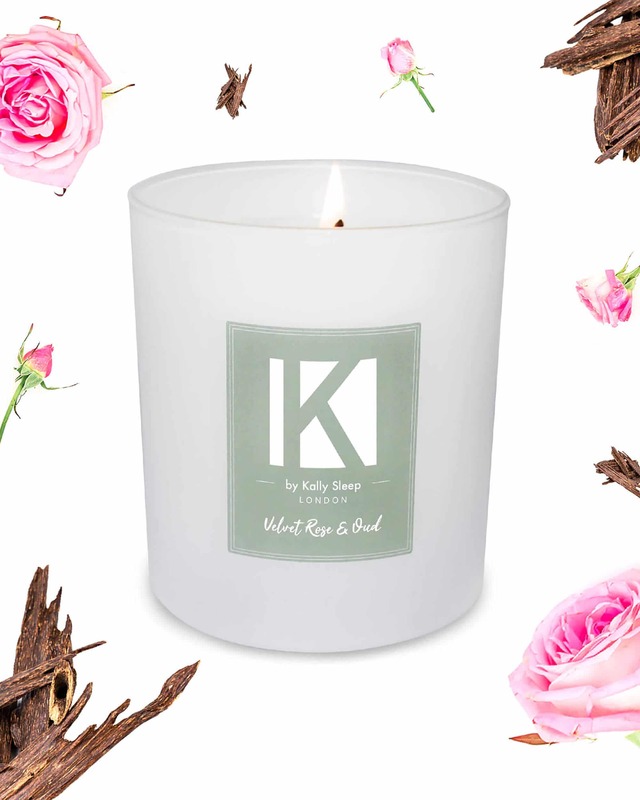 Rose petals combine with sultry notes of our subtle hints of incense and delicate woody notes to create a soft rich and uplifting fragrance.